Description: Joining Dianna via phone is Megan Anne, an indie pop singer/songwriter from Barrie who is often compared to Amy Winehouse, Hayley Williams and Halsey with her unique sound and storytelling. Megan participated at the inaugural Battle of the Sands Competition held in June where she caught the attention of the judges with her third place win in the band category. This was her first performance in Wasaga Beach. Battle of the Sands Competition is a presentation by the Georgian Triangle Music Festival in cooperation with the Town of Wasaga Beach and Beach BOOSTER Media Group was a proud sponsor of this event. Currently Megan is attending York University and working towards her Bachelor of Fine Arts in Music. Megan is the 2017 recipient of both the Sterling Beckwith Award and Imasco Performing Arts Award. Megan shares her passion for music and we feature two of her songs on this great local program. For more information visit: meganannemusic.com. Please enjoy and share! 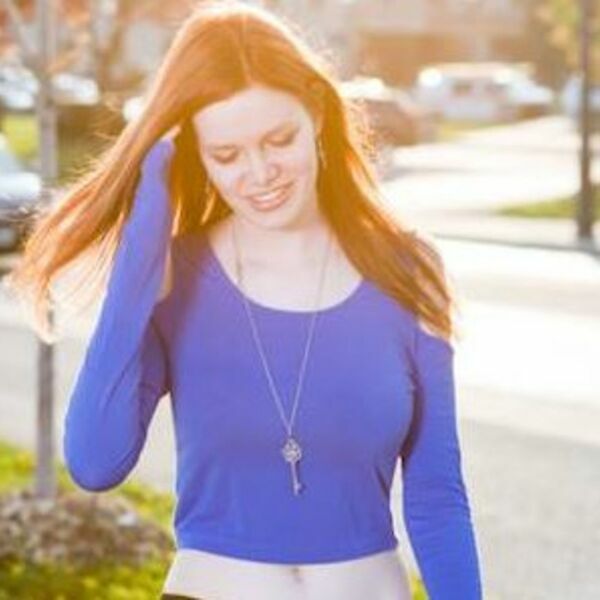 Joining Dianna via phone is Megan Anne, an indie pop singer/songwriter from Barrie who is often compared to Amy Winehouse, Hayley Williams and Halsey with her unique sound and storytelling. Megan participated at the inaugural Battle of the Sands Competition held in June where she caught the attention of the judges with her third place win in the band category. This was her first performance in Wasaga Beach. Battle of the Sands Competition is a presentation by the Georgian Triangle Music Festival in cooperation with the Town of Wasaga Beach and Beach BOOSTER Media Group was a proud sponsor of this event. Currently Megan is attending York University and working towards her Bachelor of Fine Arts in Music. Megan is the 2017 recipient of both the Sterling Beckwith Award and Imasco Performing Arts Award. Megan shares her passion for music and we feature two of her songs on this great local program. For more information visit: meganannemusic.com. Please enjoy and share!